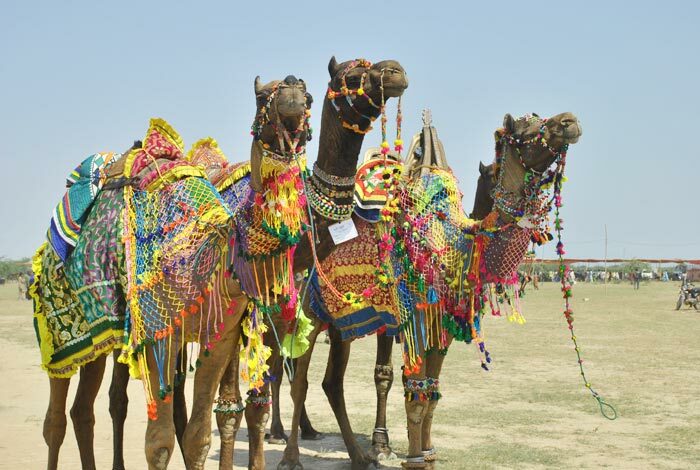 Kachchhi camels, named after the district, are vital to us. They are found in the inland terrestrial ecosystems of the district. They are physically strong, and well adapted for the arid climate and the uneven terrain of the region. 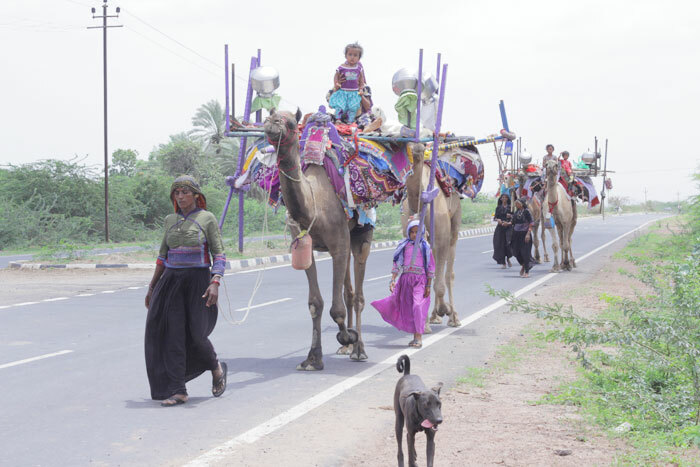 There are about 8000 Kachchhi camels in the district today. 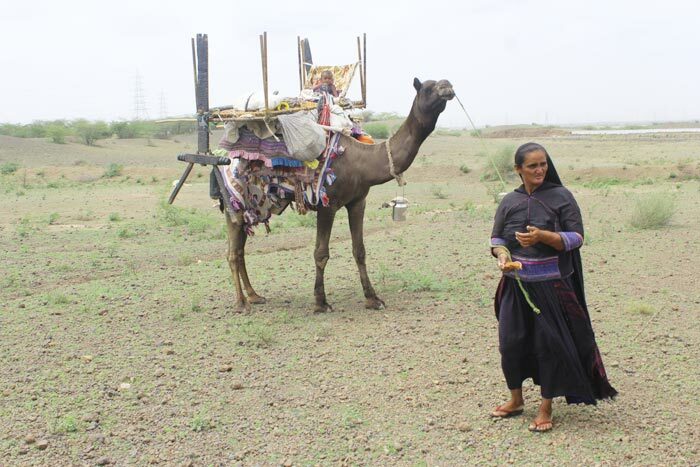 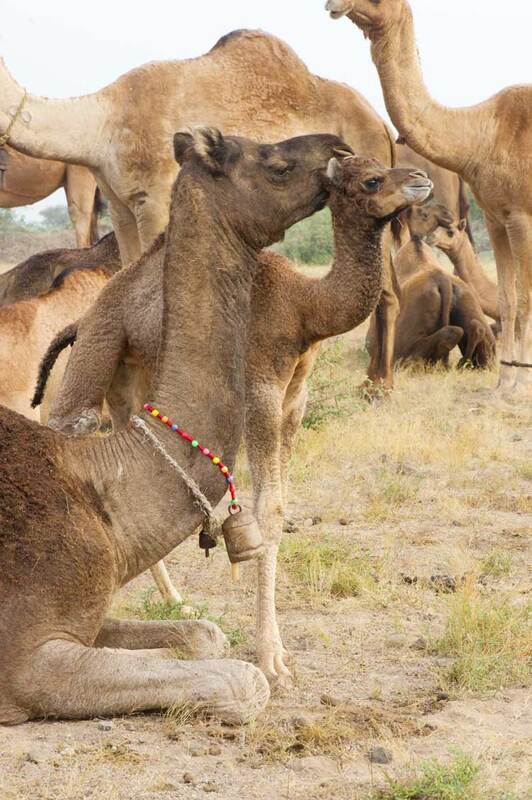 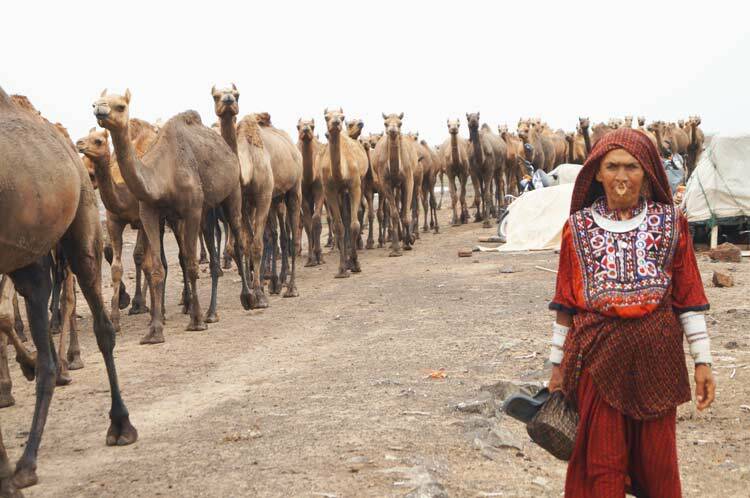 Kachchhi camels have its native breeding tract in Kachchh district of Gujarat. 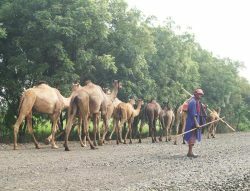 It is found in different talukas of the district. 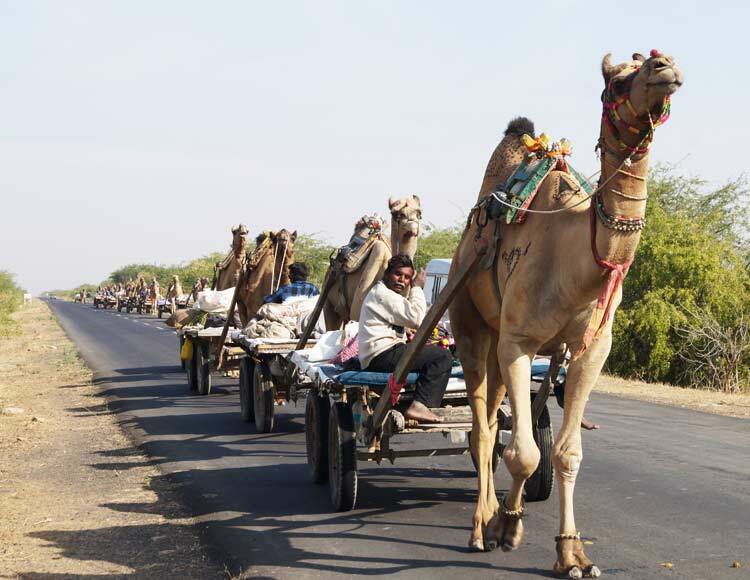 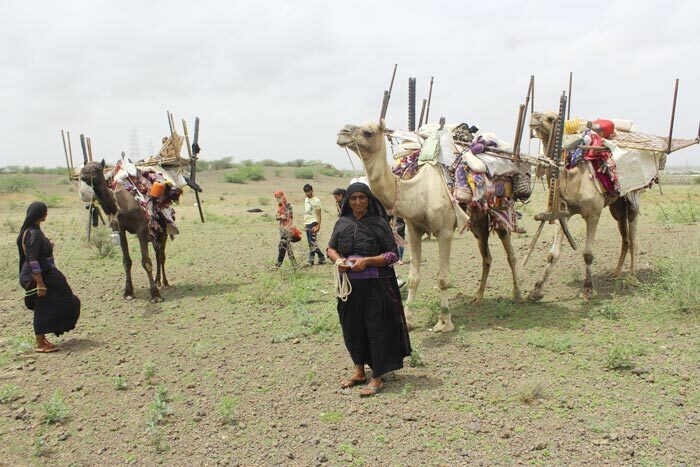 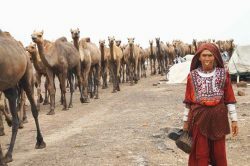 According to Livestock census 2003 and 2007 (provisional) the population of Kachchhi camel in Kachchh district was 10477 and 8575 respectively. 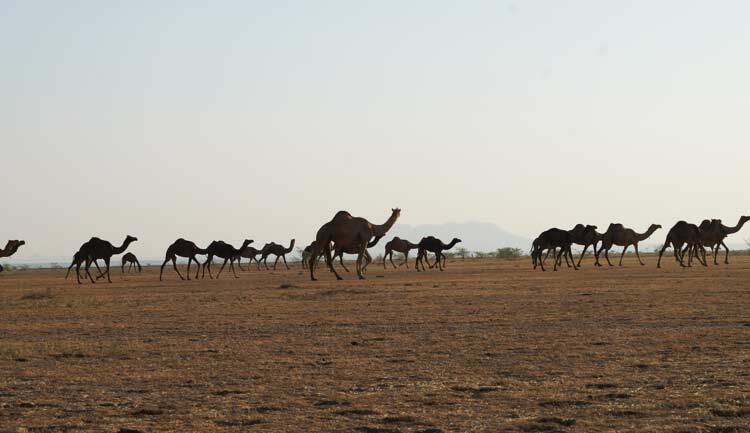 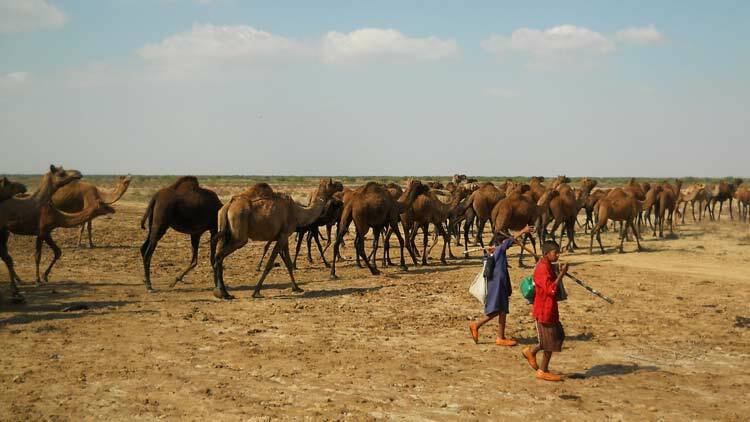 So, approximately 20 percent decline in camel population was recorded in 4 years. 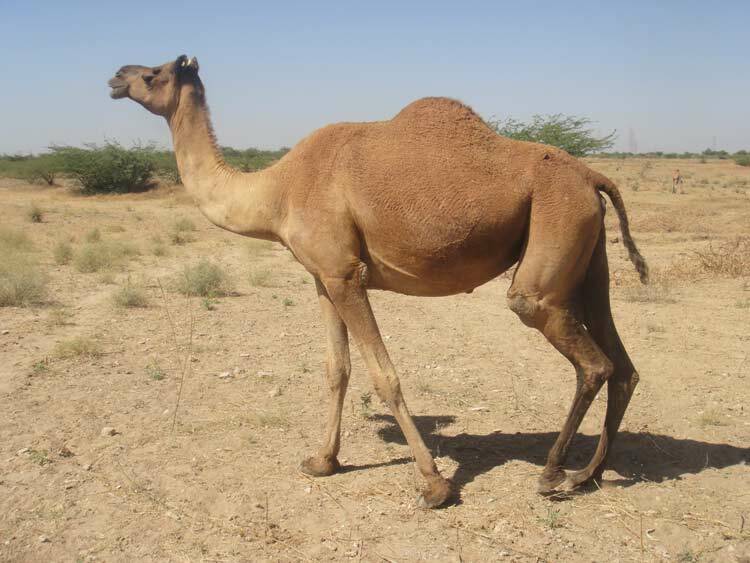 Therefore, it was realized to consider Kachchhi Camel as a threatened breed, hence, with the participation of Breeders, NGOs and Department of Animal Husbandry, Government of Gujarat would function collectively to check the further decline in camel population.